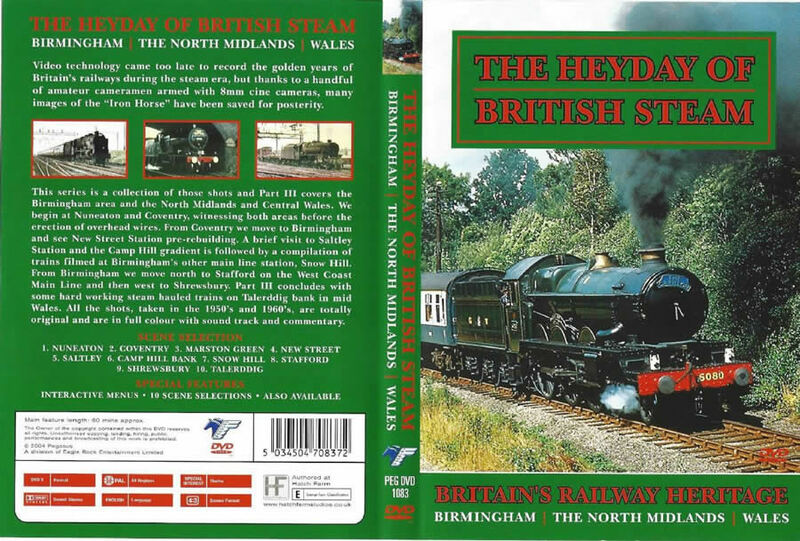 The Heyday Of British Steam. 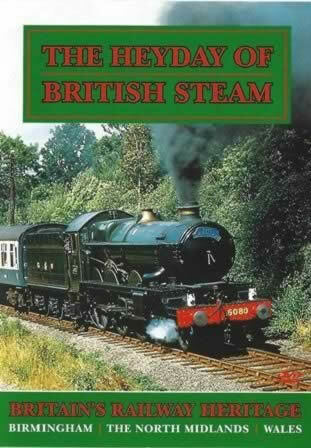 Britains Railway Heritage. Birmingham, The North Midlands, Wales. This DVD has been previously owned, however it has been checked and is in full working order.